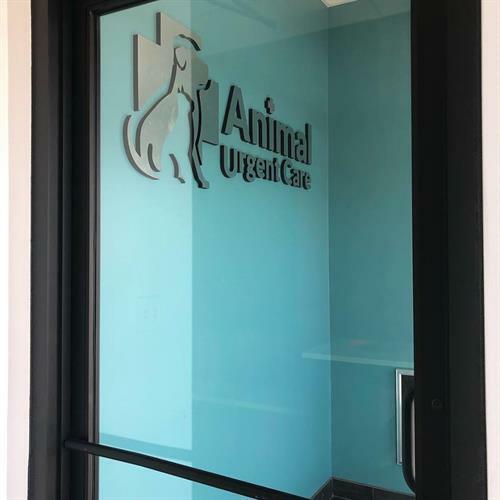 Animal Urgent Care is excited to offer after-hours full service immediate, veterinary urgent care to the pets in south Lake County. 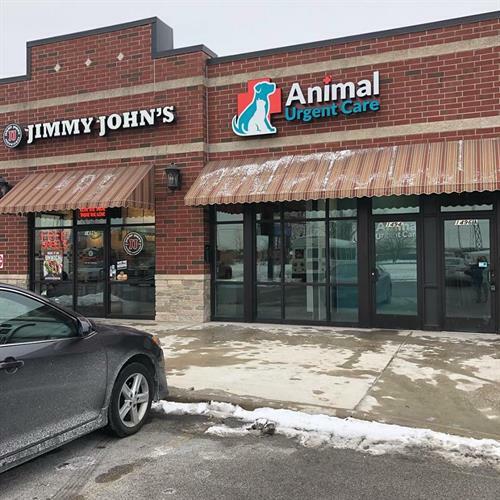 We have recognized the need for convenient, immediate, urgent care without an appointment that is more affordable than the ER. 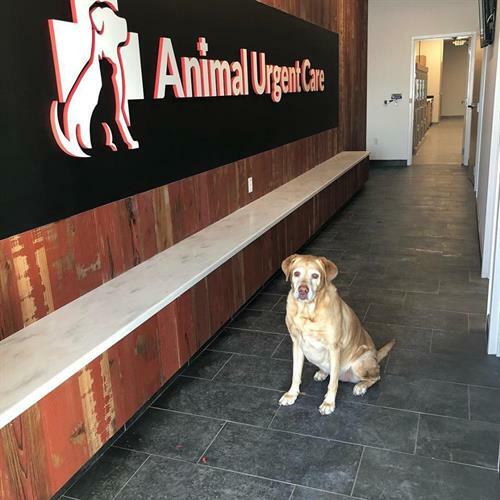 Our purpose is to fill the gap between your primary veterinarian and 24 hour emergency centers. 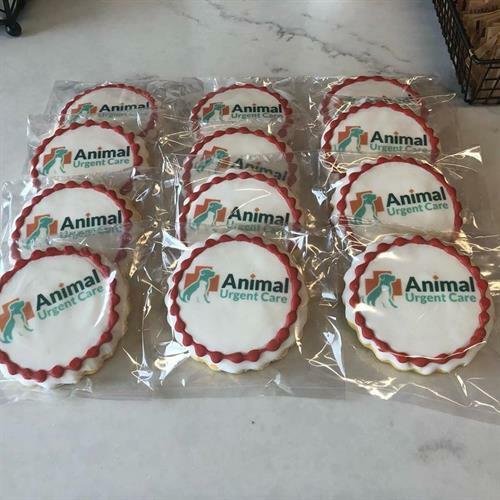 The veterinarians and staff at Animal Urgent Care offer after work and weekend hours without an appointment. 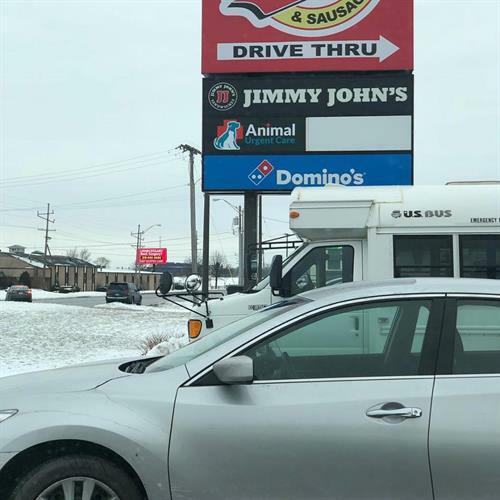 We are located north of the square on Main St. between Jimmy John's and Dominos, next to Pop's Beef.